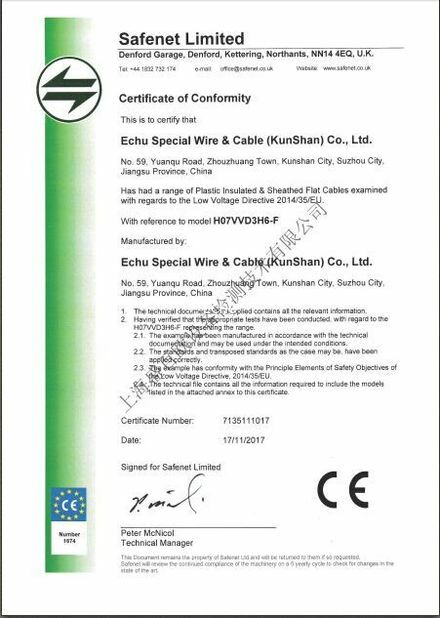 Working as connecting and control cable under dry or wet indoor situation, especially for kinds of electronic installation of industrial condition. 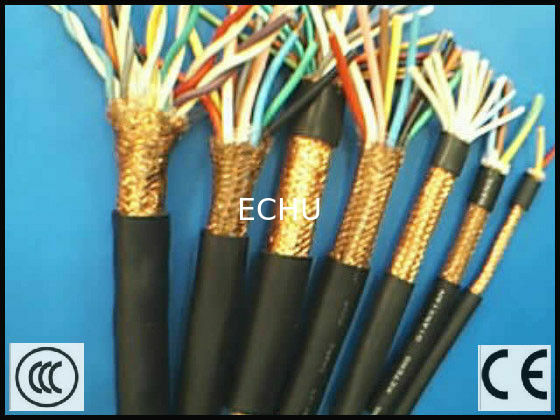 The cable cross section area 0.5sqmm or upper could work as control and connecting cable in machine tool manufacture, whole set equipment installation, power station, belchin and air conditionor installation, For its special flexibility, it could also work in installation or fixation. 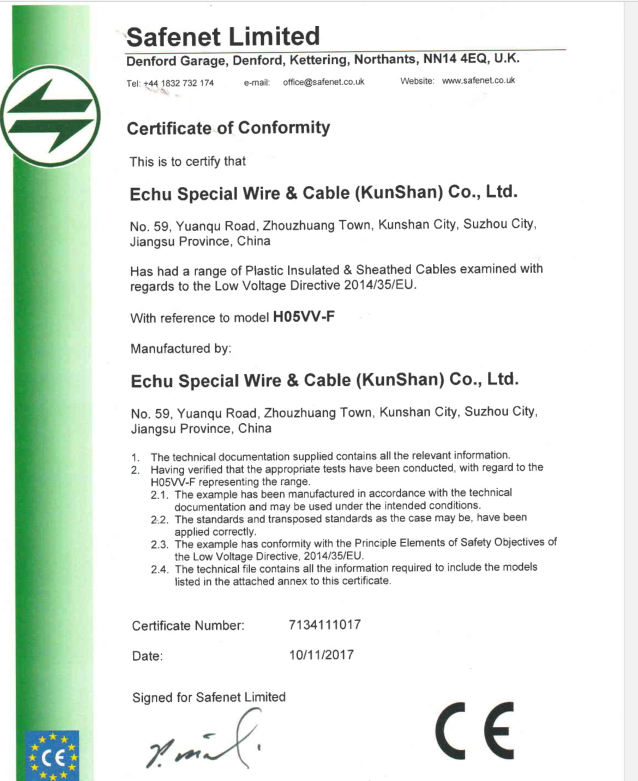 For PVC's high mechanical property, excellent insulation, good chemistry stability, water resistance. 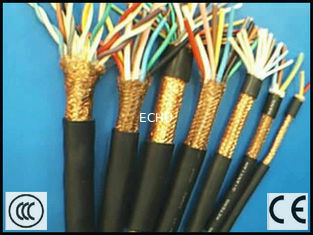 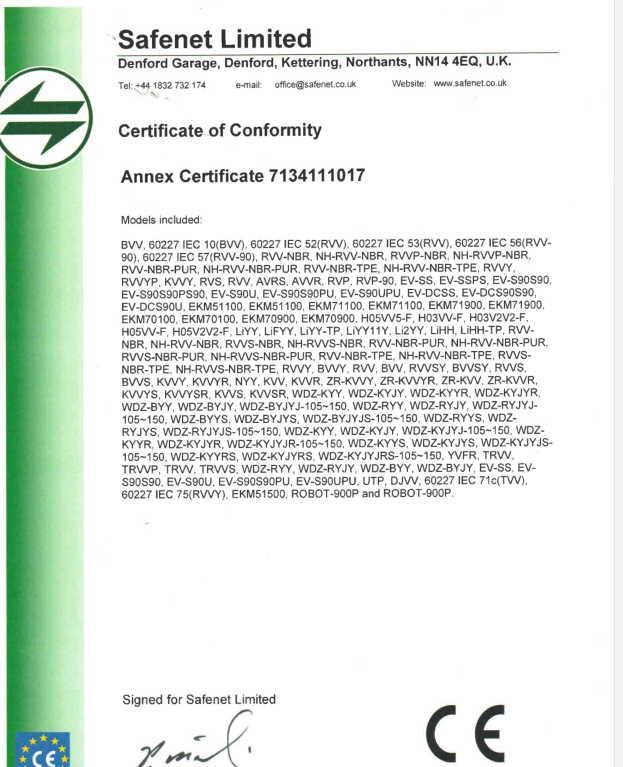 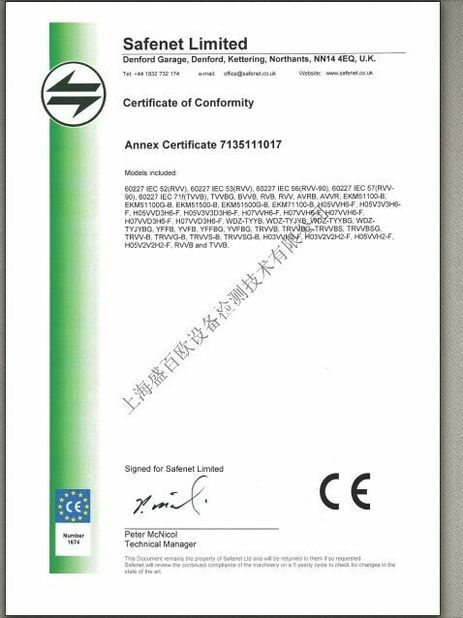 Coloured core identification cable has more excellent capability and safety service.